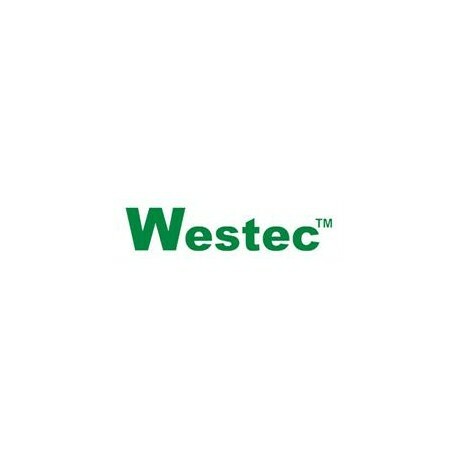 7803.6229.0 WESTEC CUBIERTA ANG.WESTEC "GWconnect" PA GRIS..
> WESTEC>Conectores multipolares para usos industriales>Envolventes serie 3A >7803.6229.0 WESTEC CUBIERTA ANG.WESTEC "GWconnect" PA GRIS M20 2 PIV. "21.21"
Electric Automation NetworkWESTECConectores multipolares para usos industriales - WESTECEnvolventes serie 3A 7803.6229.0 WESTEC CUBIERTA ANG.WESTEC "GWconnect" PA GRIS M20 2 PIV. "21.21"